Outdoor fun starts here. 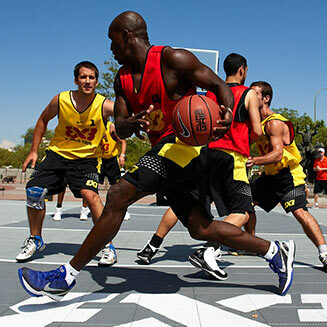 Your all-star athletes can play countless games and make endless memories with a little help from Sport Court Carolina. Every community is different. At Sport Court Carolina we bring you one of a kind customer service and the highest quality court building to guarantee a place for teams to form and athletes to be born. 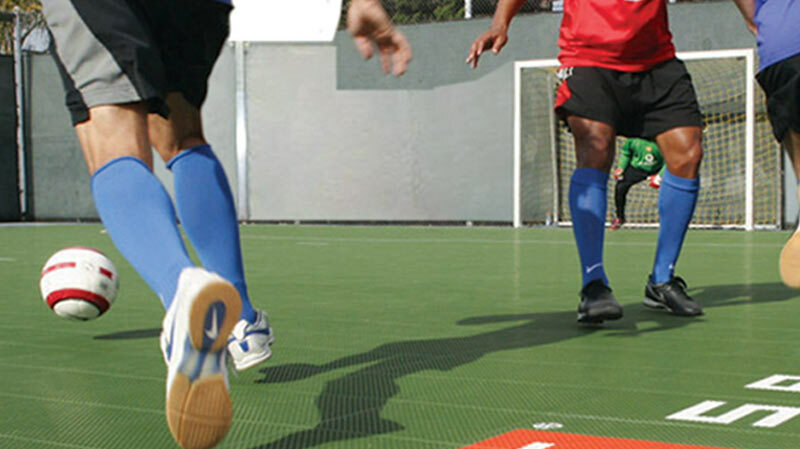 "Adding a Sport Court is one of my best memories. I can hear my kids having fun, without having to worry about their safety. "The kids are just loving it, the Sport Court totally changes our backyard driveway area. Now all the kids in the neighborhood are coming over to play on our new court!" 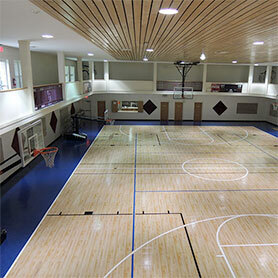 Take a look at Sport Court Carolina to learn more about the quality, performance and safety of our game courts. We wouldn’t be who we are without our partnerships. 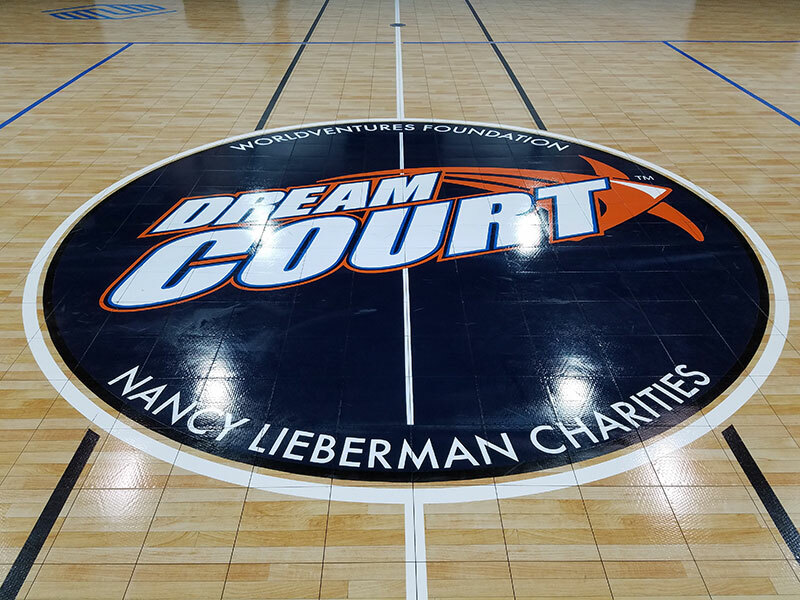 From little league to the professionals, Sport Court Carolina supports and partners with the community organizations like the Charlotte Hornets, Charlotte Housing Authority and Boys and Girls Clubs, to bring quality gaming to the community. We’re proud to be the official court builder of the Carolinas.